… the number of Santas available and a parent’s desire to have their children see St. Nick in a timely manner, loosely determines the potential sketchiness of Santas in your area. 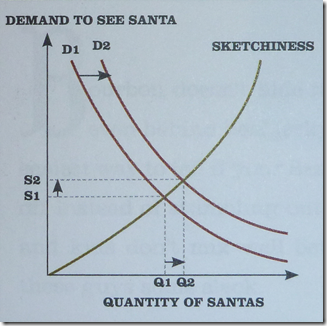 As demand (D) increases, you can expect a corresponding increase in quantity (Q) or available Santas and the sketchiness (S) of any given Santa. Wishing you and your families a warm, wonderful holiday season!! Courtesy of PHD Comics. 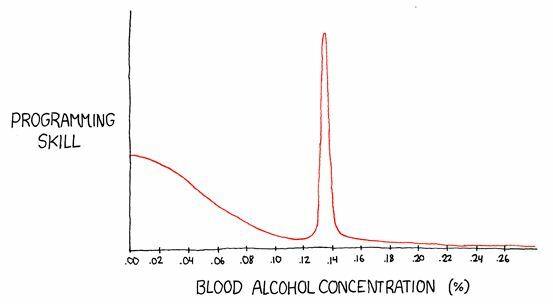 Seems about right to me! 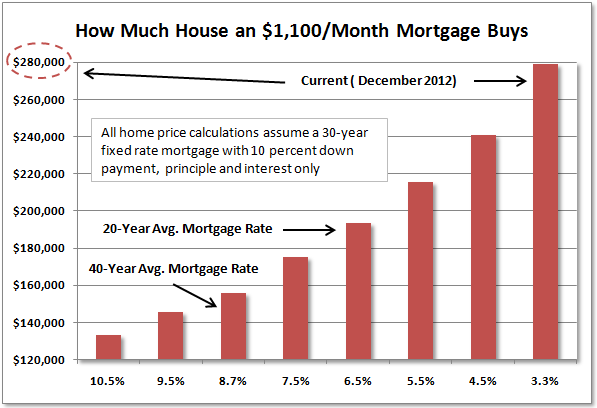 …or, Why Buying a Home Scares the Hell Out of Me Right Now! The chart is taken from a recent post by Tim Iacono, who elegantly demonstrates just how distorted this Fed-driven housing market has become. 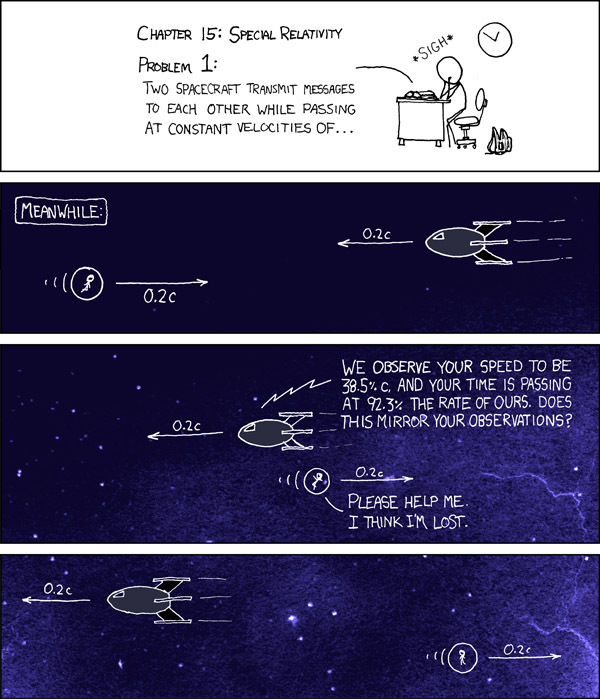 From the brilliant archives of xkcd. Have a great weekend!